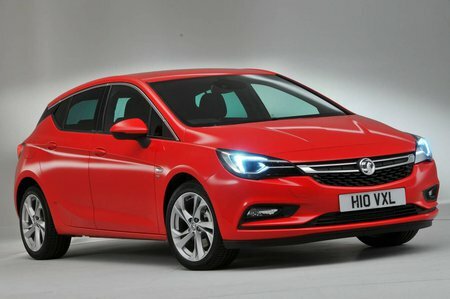 Vauxhall Astra 1.4T 16V 150 SRi Nav 5dr Auto 2019 Review | What Car? What Car? will save you at least £4,999, but our approved dealers could save you even more. With 148bhp, this engine offers a 7.8sec 0-60mph time while giving claimed combined economy of 51.4mpg and CO2 emissions of 128g/km. These figures are the same as the two lower-powered 1.4-litre engines despite making the car warm hatch fast. CO2 figures drop by 1g/km if you go for the optional automatic gearbox.